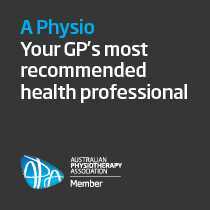 St Leonards Physiotherapy proudly offer quality care for wry neck to local St Leonards, Cammeray, Crows Nest, North Sydney, Lane Cove & North Shore residents. Wry Neck is a common condition where patients develop, often suddenly, pain and stiffness in the neck. It is accompanied by a spasm in the neck muscles causing pain and the neck ‘locked’ with an inability to turn the neck through it’s full range of motion. The onset of Wry Neck can often be sudden and confronting for the patient. It can occur after sleeping in an awkward position, or through a sudden or unusual movement of the neck that the body may not be used to. 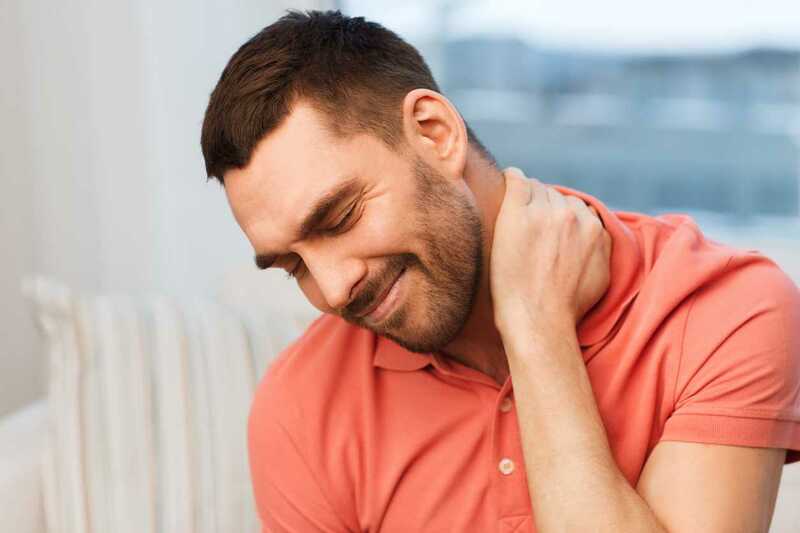 Whilst Wry Neck can be quite disabling and painful, physiotherapy treatment is normally effective in reducing the symptoms in 1 or 2 days with symptoms normally disappearing within a week. Wry Neck can have several causes and it’s important this is diagnosed prior to any treatment. Normally, it is caused by either Facet Wry Neck or Discogenic Wry Neck. Pain – from nerve endings within the facet joint and surrounding tissue. Pain is not normally felt any lower than the shoulder joint. Limited movement – patients experience a loss of movement with the neck locked into an abnormal position. Any attempt at movement will cause irritation and pain. Muscle spasm – the neck muscles will normally tighten causing further pain to the patient. Facet Wry Neck that occurs suddenly is more common in younger patients (children to patients in there 30’s) than older patients. Older patients with Facet Wry Neck have symptoms that come on more gradually due to degeneration of the facet joints. Pain – is usually seen in the lower neck, into the shoulder and in some cases into the upper chest. There can also be radiating pain into the arms and pins and needles. 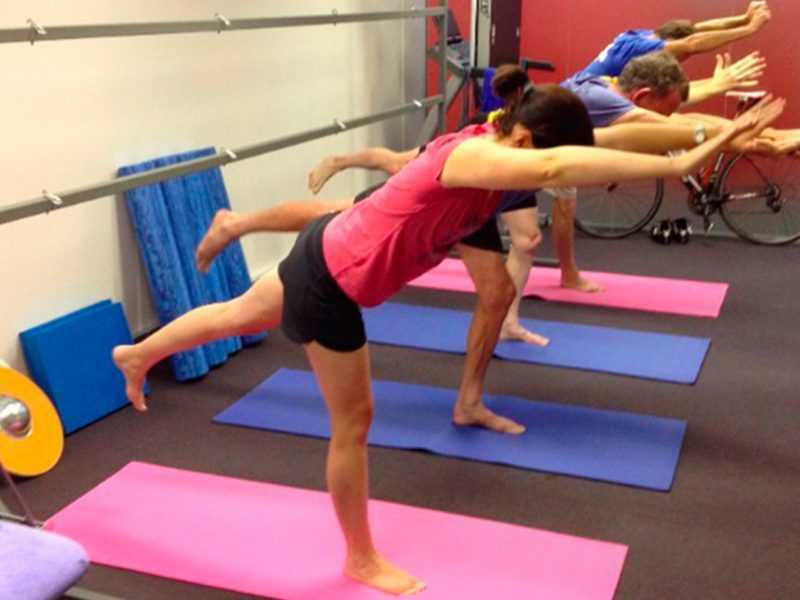 Limited movement – as with Facet Wry Neck, the movement is limited due to pain. However, the limitation isn’t the same as Facet Wry Neck as it’s not due to a locked joint. Muscle spasm – again, the neck muscles will tighten in response to the irritation from the disc preventing movement. Numbness – sometimes occurs along with weakness in the arms and legs. Assessment and correct diagnosis of the problem – Correct diagnosis of the source of the Wry Neck is critical and your Physiotherapist will conduct a series of tests to determine the source of the problem. Careful, low-risk joint mobilisation and soft tissue massage – Manipulation of the facet joint can reduce the symptoms of Facet Wry Neck quite quickly. However, due to pain in the area, it can take a few days for the muscle spasms, swelling and nerve pain to subside restoring normal movement. Discogenic Wry Neck generally takes around 6 weeks to recover from. Normalise neck muscle and joint function – To prevent recurrence, it’s important to normalise neck muscle and joint function which can occur if Wry Neck is not effectively treated initially. Whilst the onset of Wry Neck can be disabling and confronting for the patient, quick treatment from a Physiotherapist can reduce the symptoms quickly and restore movement in the neck.